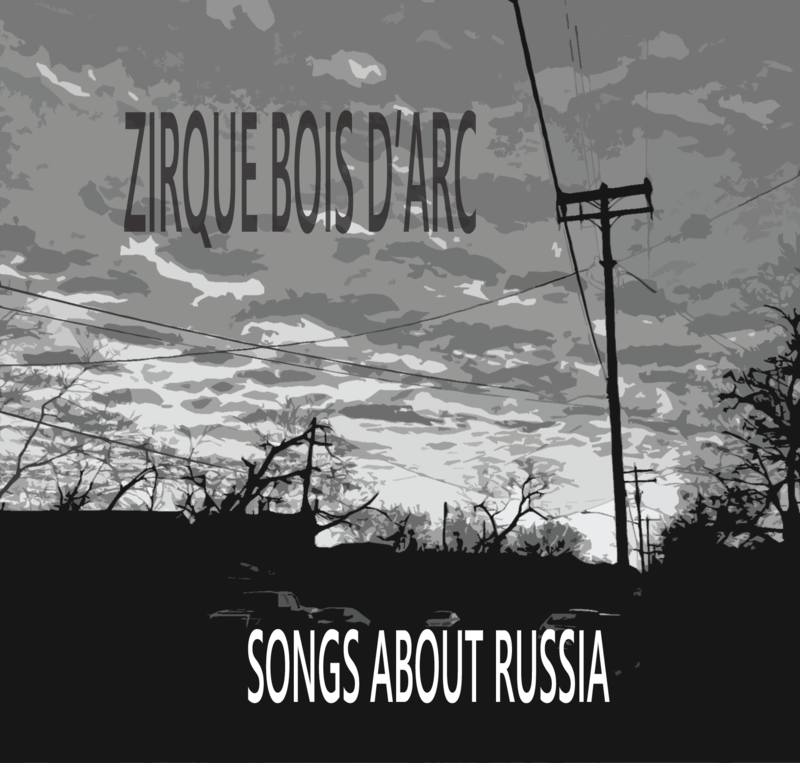 Zirque Bois d’Arc is the alter-ego of longtime Austin, TX sideman (and occasional frontman) Eric Roach. 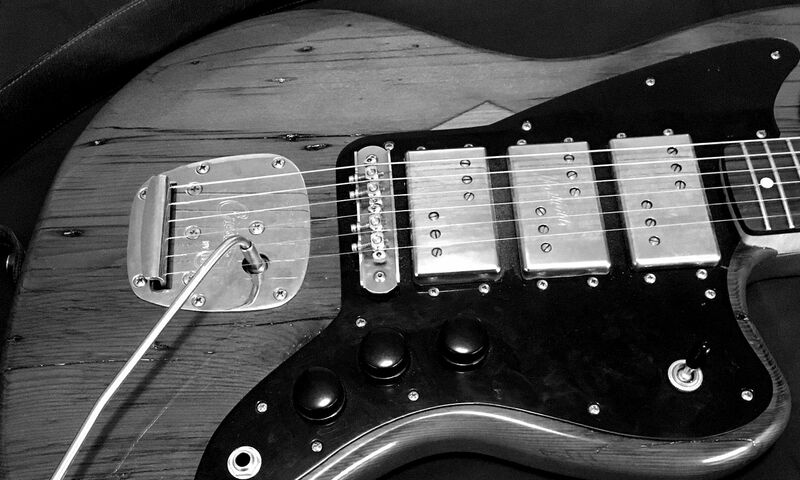 From the 90s bluegrassy stylings of The Fencesitters, to current rock and progressive stalwarts Lick Lick and Baby Got Bacteria, Eric has been a contributing member of over 100 live acts since attending high school in Austin in the 1980s. 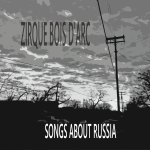 Songs About Russia is a collection of simple songs, written by Zirque in the Spring of 2013, with spare acoustic arrangements, and performed with tight three-part harmonies. This album was recorded by Grammy-nominated producer Cisco Gilliland and features Shelly Leuzinger and Evie Gladish on harmony vocals. If you like modern songwriting hearkening distant time and faraway places, a la Gillian Welch or Mountain Man, you will like this album. Send me your mailing address, and I’ll send you a copy! Dual Record Release December 13!